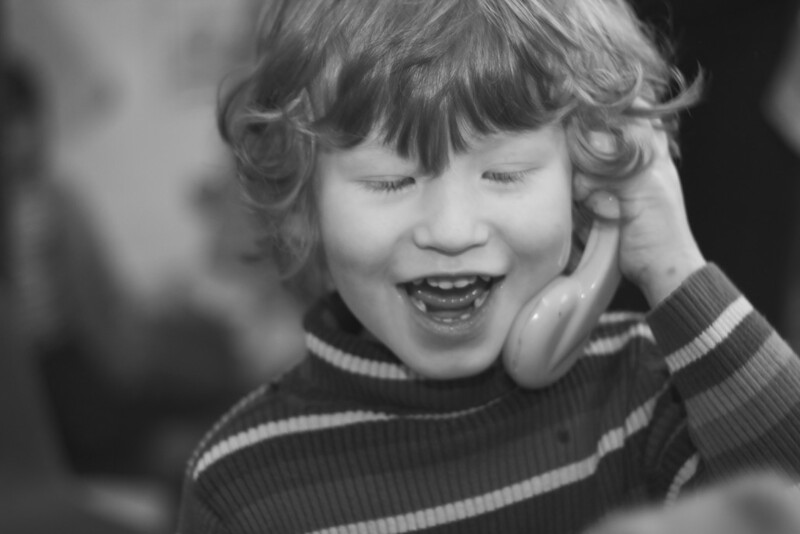 Choosing a place for your child at a nursery can feel like a daunting experience. As a number of our team are parents ourselves, we know how that feels. We will help you throughout the process and will answer any questions or concerns you may have. When you choose Archfield House Nursery, you are choosing a well established, family-run, exceptional childcare and quality education in a fantastic environment. We feel sure both you and your children will be excited when you visit.